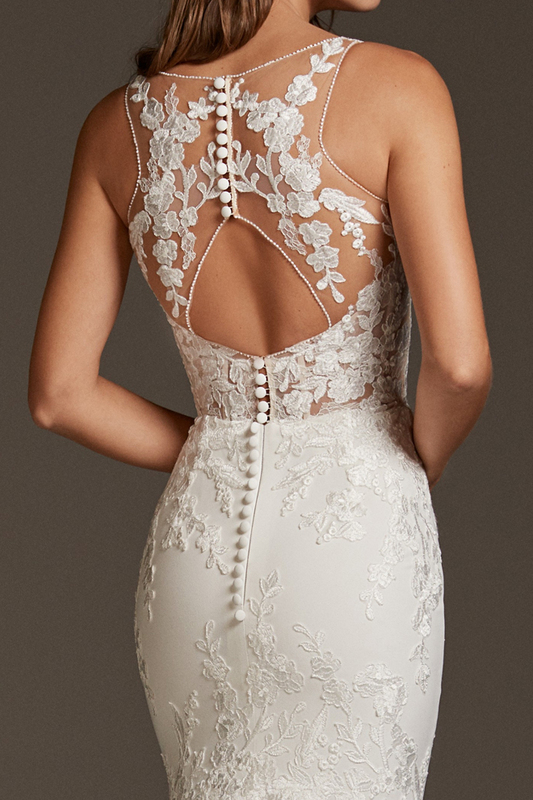 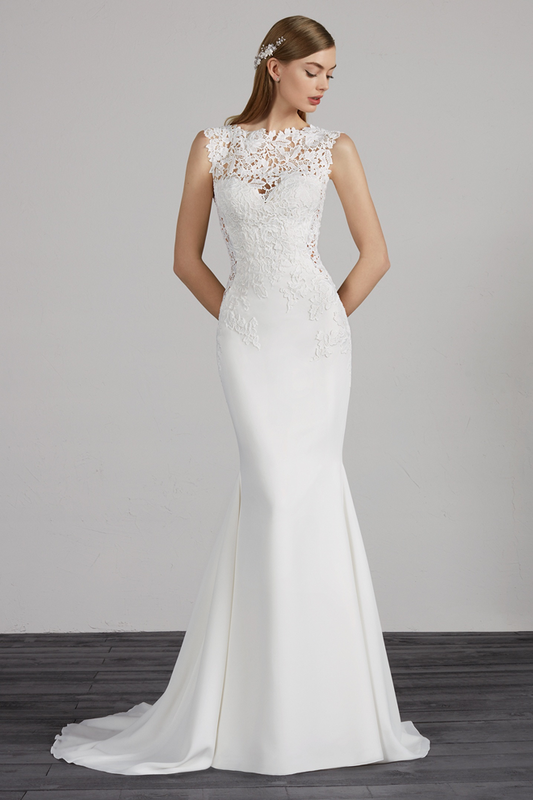 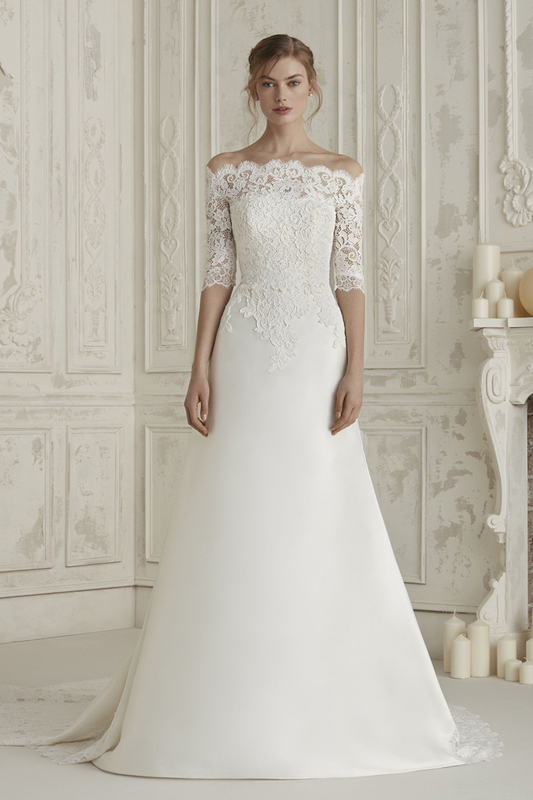 Find your dream Pronovias dress at Belladonna, a nominated premium dealer of this sought after Spanish label. 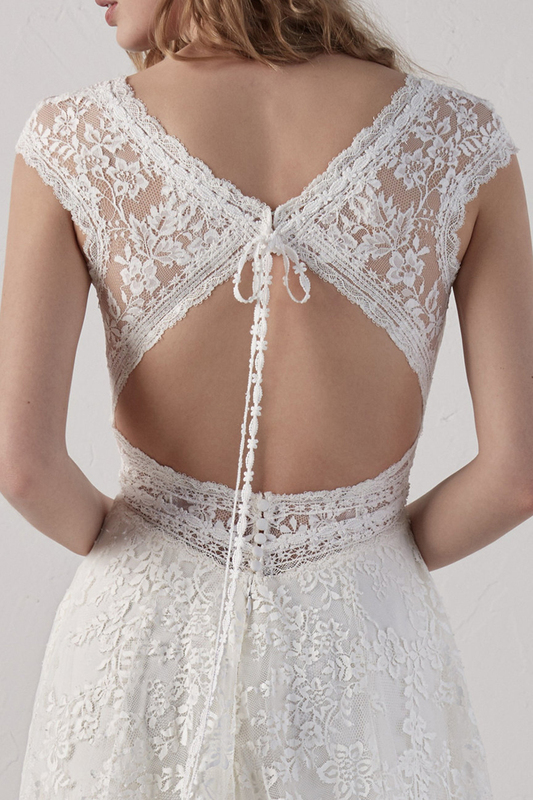 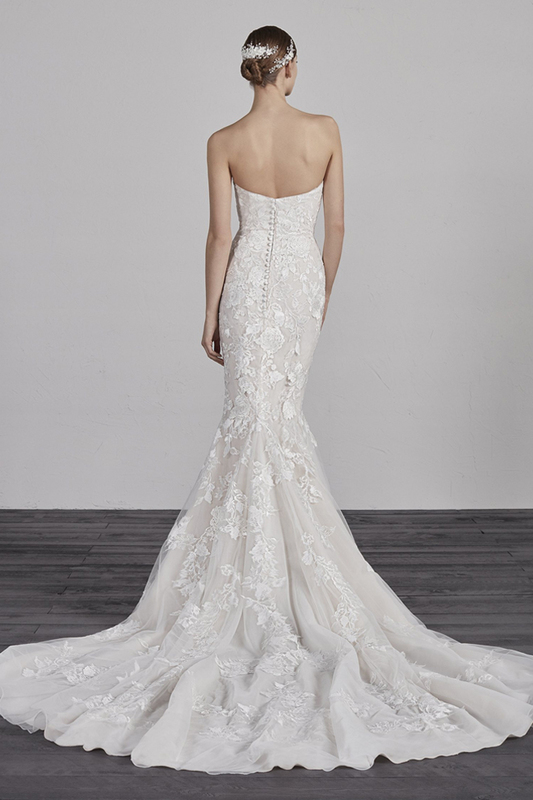 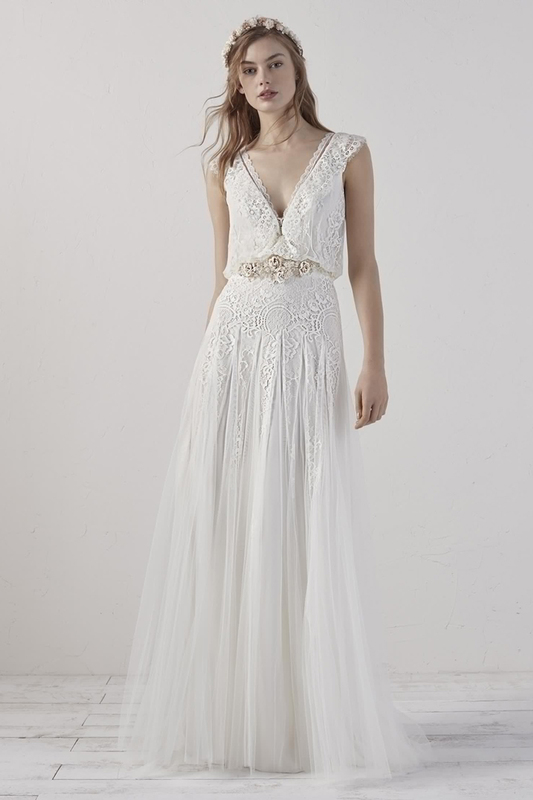 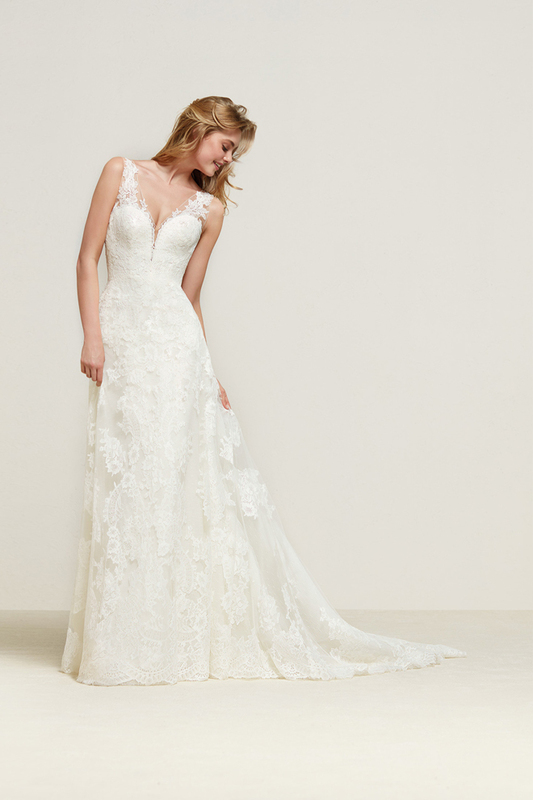 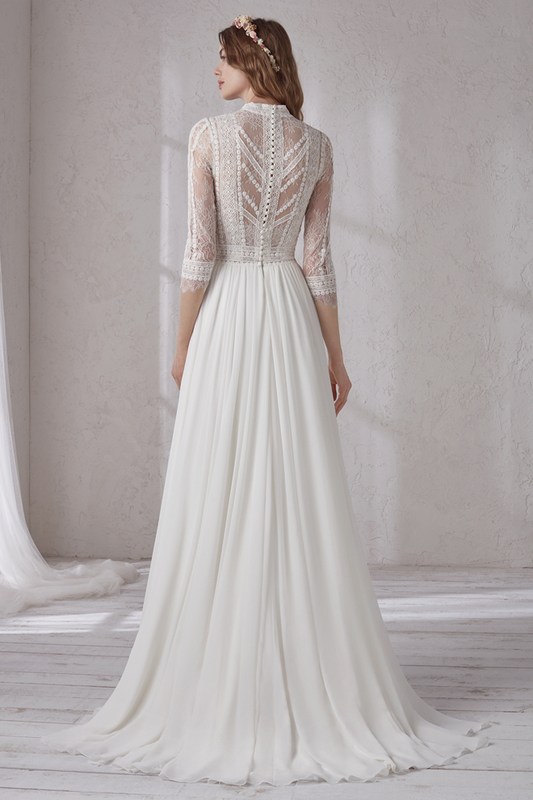 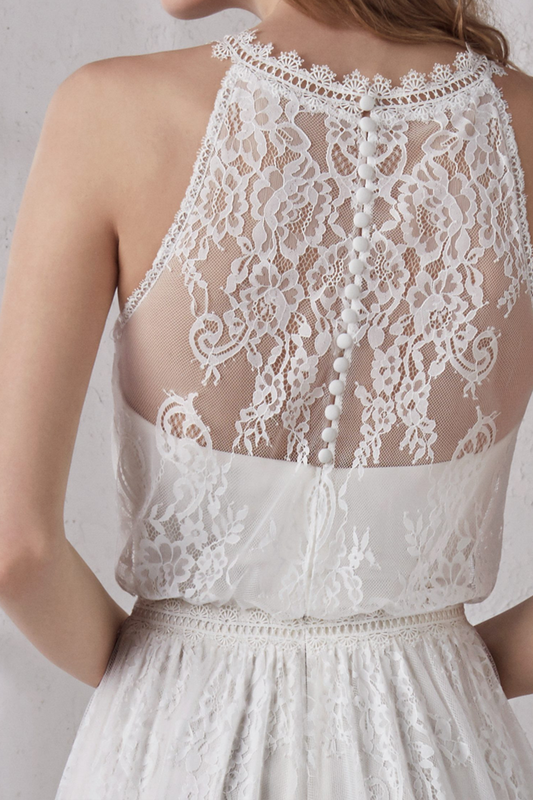 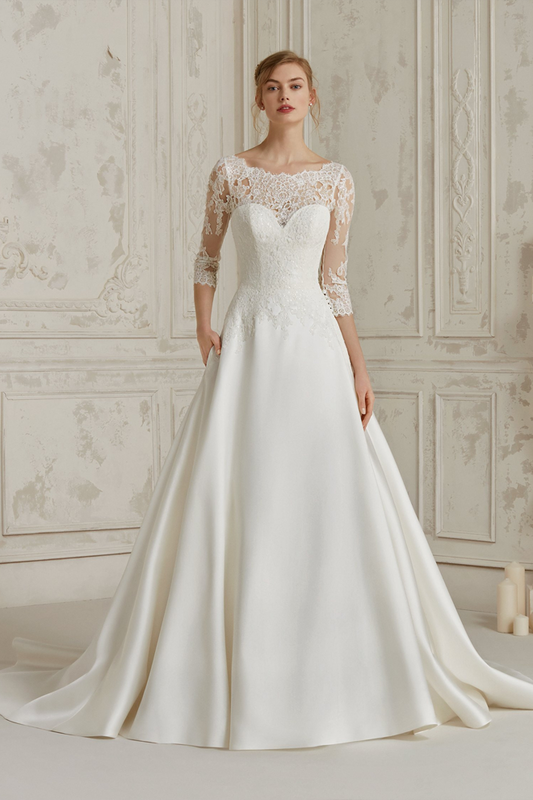 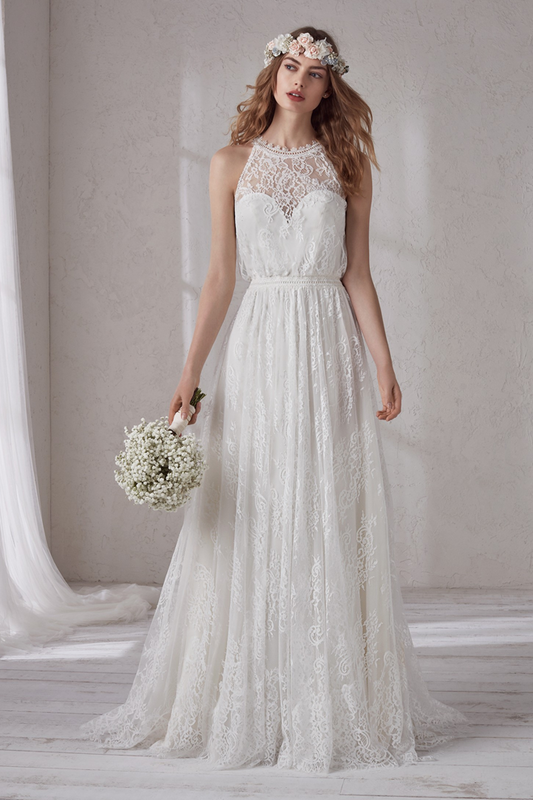 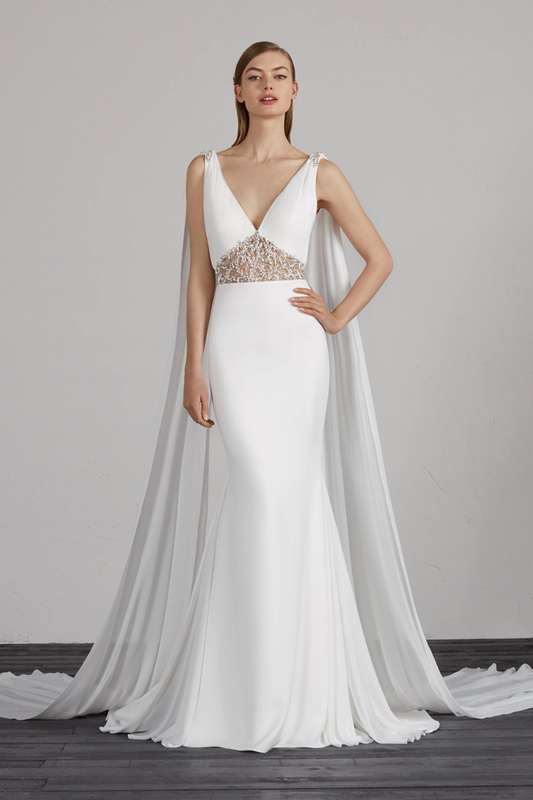 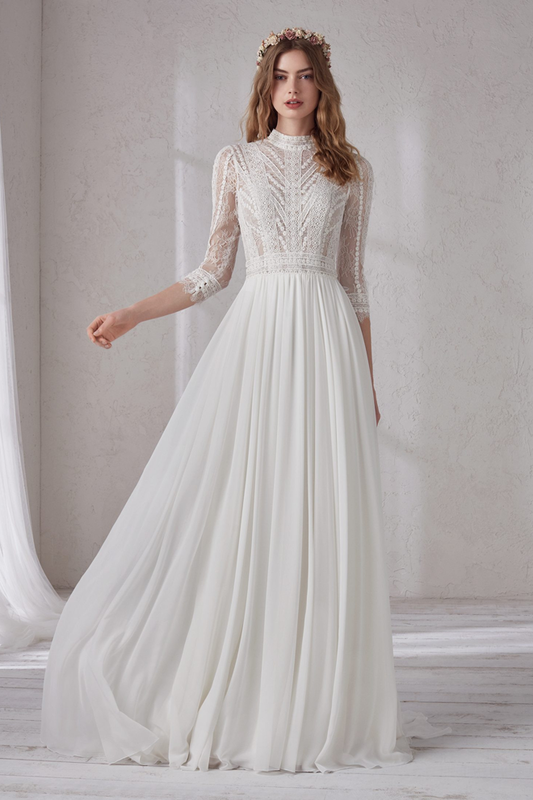 These wedding dresses are pure magic. 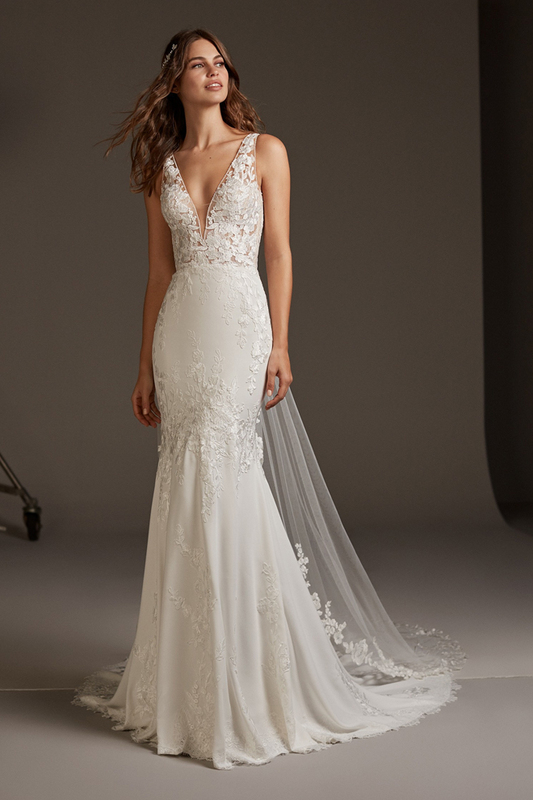 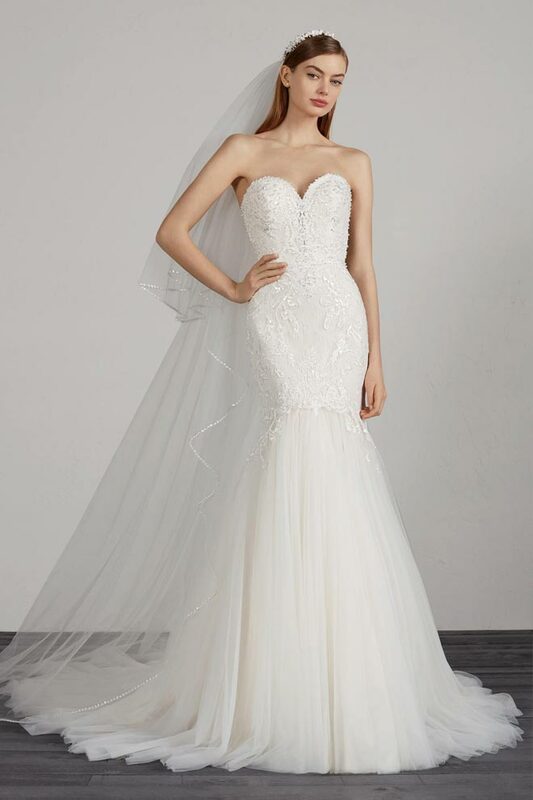 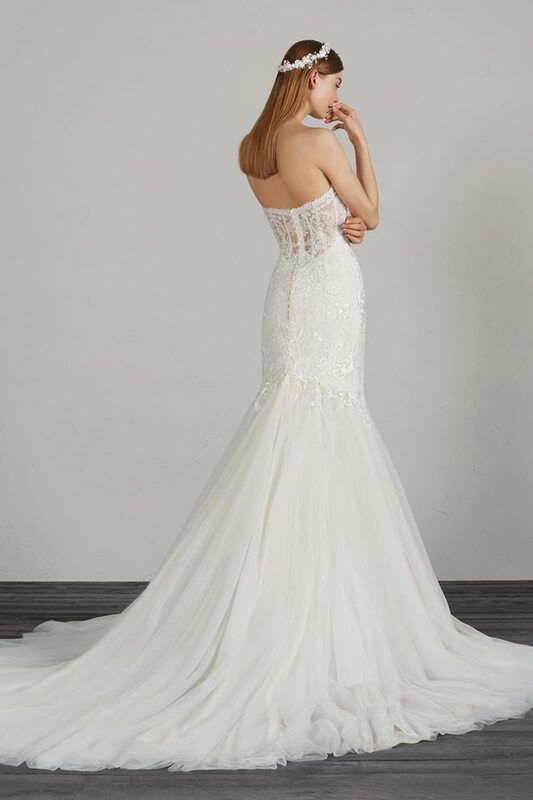 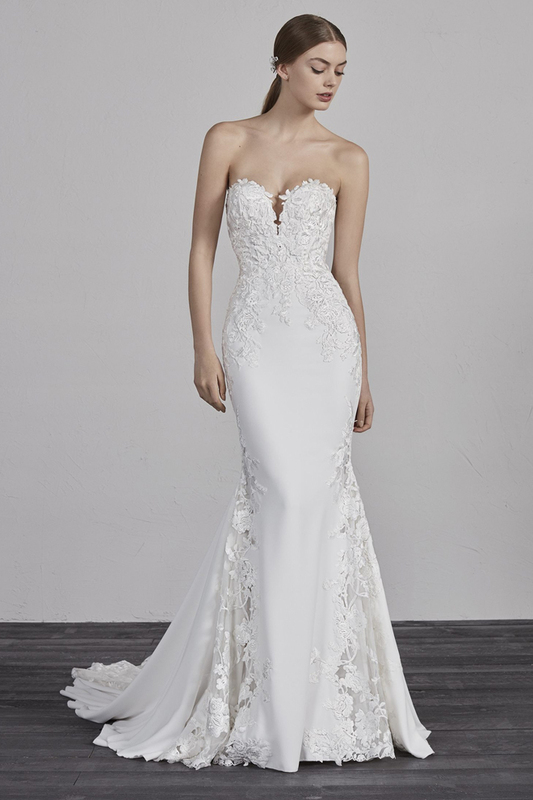 Chantilly lace, organza flower appliqués and spectacular gemstone embroidery embellish the sublime creations of the Pronovias gown.